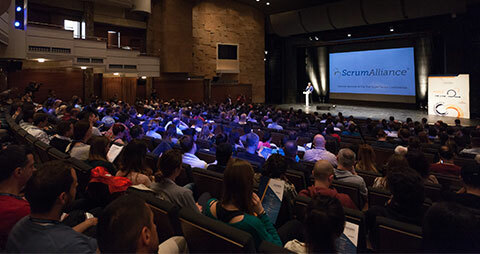 Scrum Master, in the Scrum Team, is responsible to enable team to understand Scrum, also all processes take place according to its principles and rules. 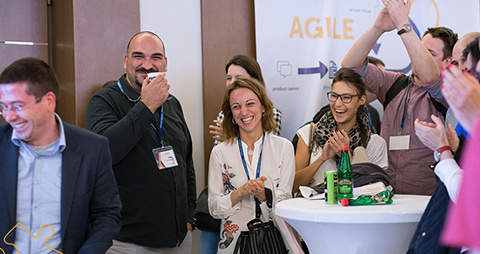 During this course you will learn how to help your development team to properly use Scrum. The agenda is preliminary and will be adjusted based on the interest of the participants. deeply look at retrospectives, also plan together some retrospectives that you could run at your workplace. … a person with little experience in Scrum, interested in learning more. What is your personal and professional gain? 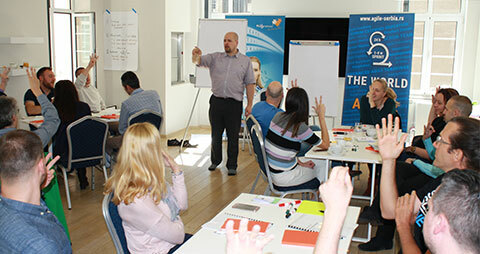 On the Certified Scrum Master Course – Extended we are covering more topics. During the course, participants will have an opportunity to influence some of the topics that will be cover. Participants will obtain more space for reflection and thinking. ”How does this apply to me? What could I do differently in the future?” Also, there will be more games and exercises. To prepare for the course, you will receive materials to guide you. Furthermore, on the course, the additional handouts will be provided. During the course, all the necessary theory will be covered. In addition to that real-life events and difficulties that teams encounter will be talked about. Certified Scrum Master Course – Extended will be organized on a scheduled date, or we can organize on-site course on your request. 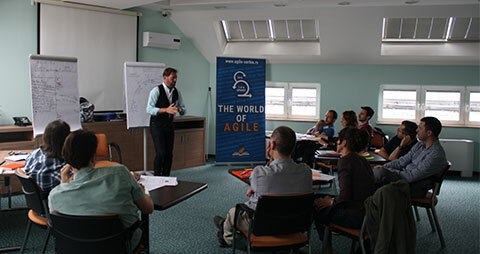 See how it was at the previous Certified Scrum Master Course – Extended in April, 2018 in our Facebook album. The course can be organized on-site (in your company), tailored to companies needs. Choose the date and send us your request! 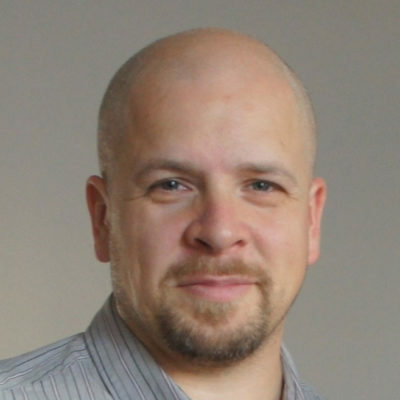 Petri Heiramo is an experienced Agile trainer and coach. Certified by the Scrum Alliance as a Certified Scrum Trainer in 2008, he has trained a few thousand people as CSMs and CSPOs, in organisations ranging from small companies and start-ups, to multinational giants worldwide.